Our Batanes tour will not be complete without experiencing the 45-minute falowa ride to Sabtang Island. 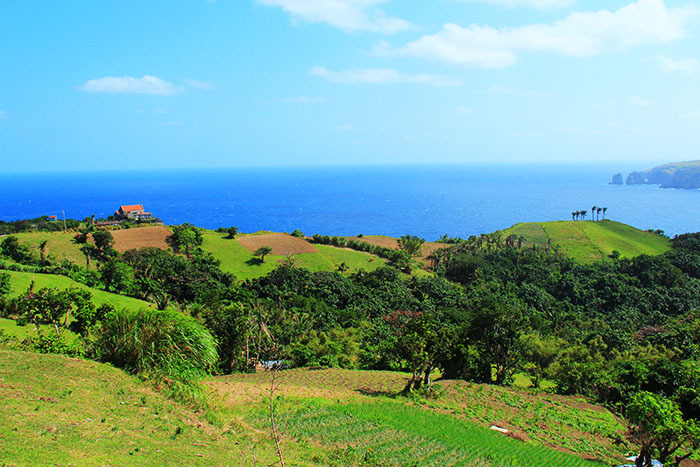 Sabtang is one of the municipalities of Batanes Island Group and is divided into 6 baranggays which include Chavayan and Savidug. 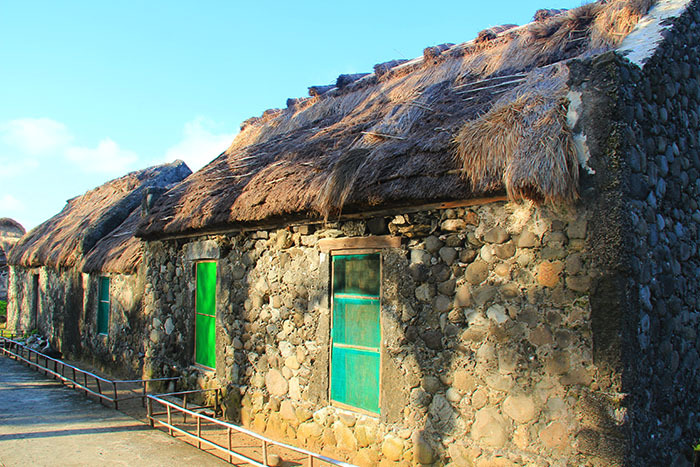 Noticeably more rural than Batan, Sabtang Island has preserved the traditional Ivatan stone houses and even the culture. Our road trip to Laguna started at Nagcarlan Church and Underground Cemetery after which we headed our way to Liliw, otherwise known as Laguna’s tsinelas capital. 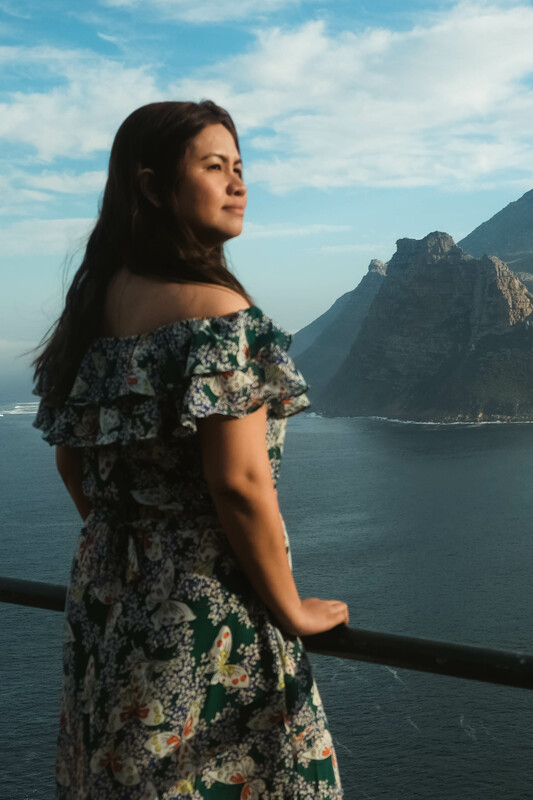 Aside from the usual weekend beach getaway, Las Casas Filipinas de Acuzar will let you travel back in the 18th century with its traditional mansions and heritage houses. Only two-hour drive from Manila, Pansol in Calamba Laguna is a famous destination for private hot spring resorts promising a soothing getaway. Really a must-try weekend treat, we spent one, fun night at Pansol’s Royal Elizabeth. 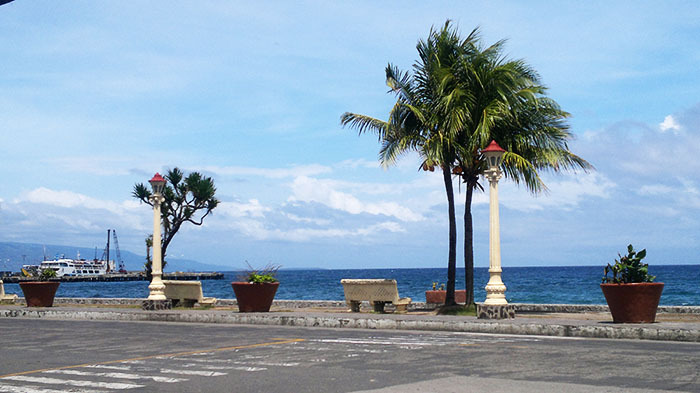 Impressed – that’s what I felt after roaming around the capital and largest city of Negros Oriental that is Dumaguete, popularly known as the City of Gentle People. We went to Apo Island on the third day of our Siquijor-Dumaguete trip. 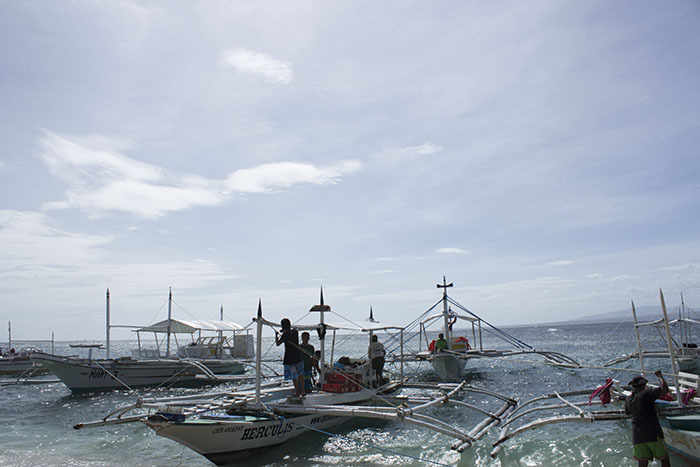 From Siquijor, we took a ferry boat ride going to Dumaguete for around 40 minutes. 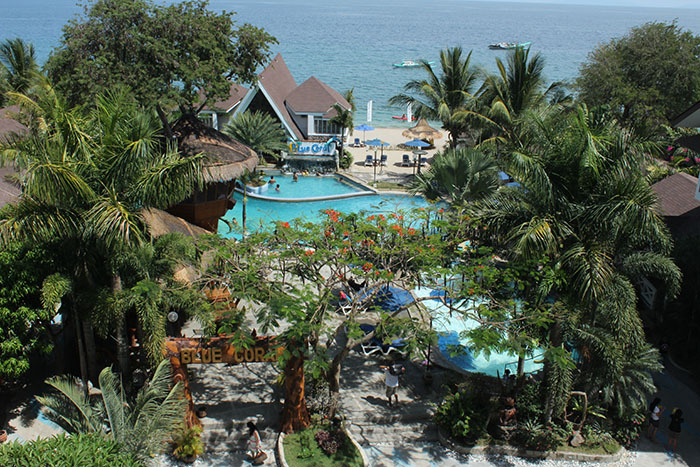 With the summer heat continuing to sprawl all over the metro, we found Blue Coral beach resort to give us a refreshing atmosphere. 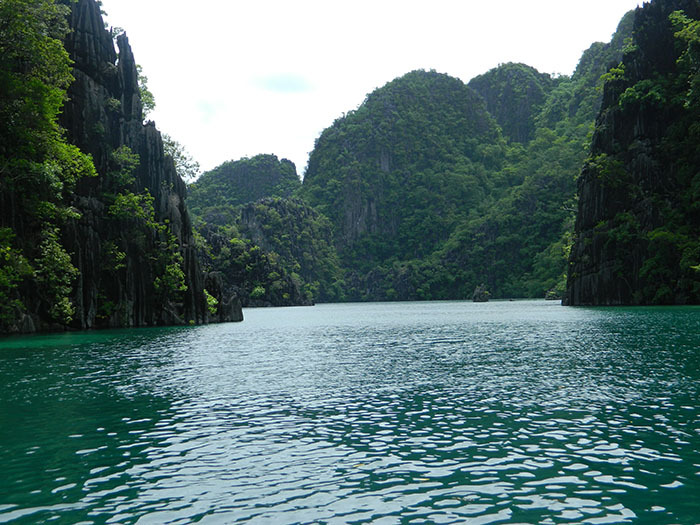 Situated three to four hours away from Manila, we packed our things and headed our way to Laiya, Batangas.